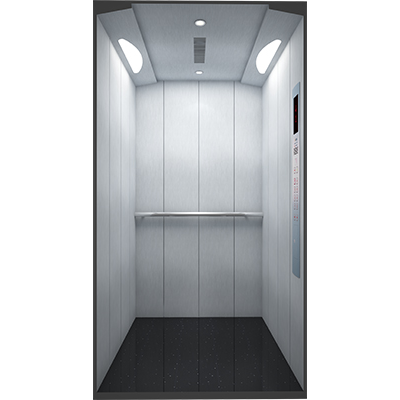 We at ORBIS suggest the Machine room less concept to help customers save energy, space and increase flexibility. With the integration of PMSM gearless traction machine into the model and a highly efficient close loop control technology, Nexus175 is as good as its name, linking several floors seamlessly. 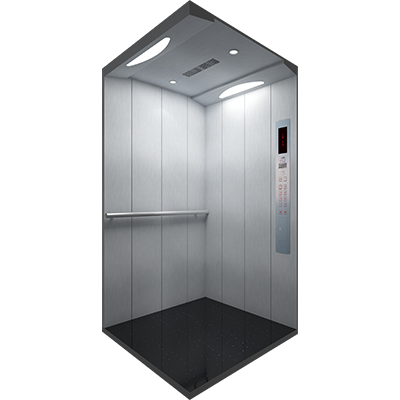 When it comes to pioneers in the business of state-of-the-art elevators and escalators, ORBIS is the name everyone identiﬁes with. 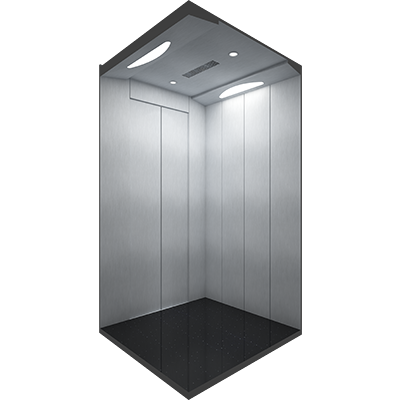 With close to three decades of expertise in the ﬁeld, we are a reputed brand of manufacturing, installing and services of high-end elevators and escalators.